Fresh Paint Days is a program that helps groups revitalize buildings in their communities with a fresh coat of paint. Participants are provided paint and a stipend for supplies. 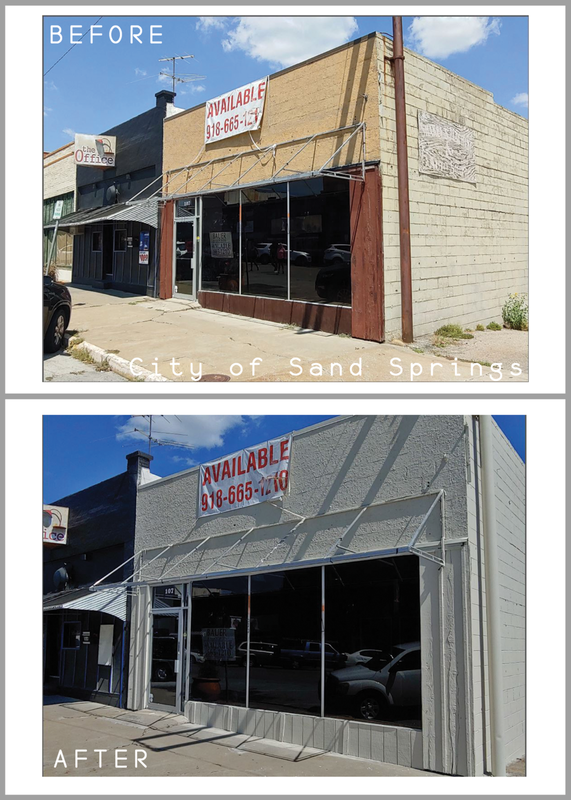 This year, 42 community groups revitalized 54 community structures. Following the completion of the projects, eligible groups are entered in the Communities Primed for Change Contest. The public votes on an online voting site for their favorite projects, choosing the contest's three finalists. These finalists will be privately judged in order to determine 1st, 2nd, and 3rd place. The winner of the contest will be announced November 30 at the 2018 Environmental Excellence Celebration. 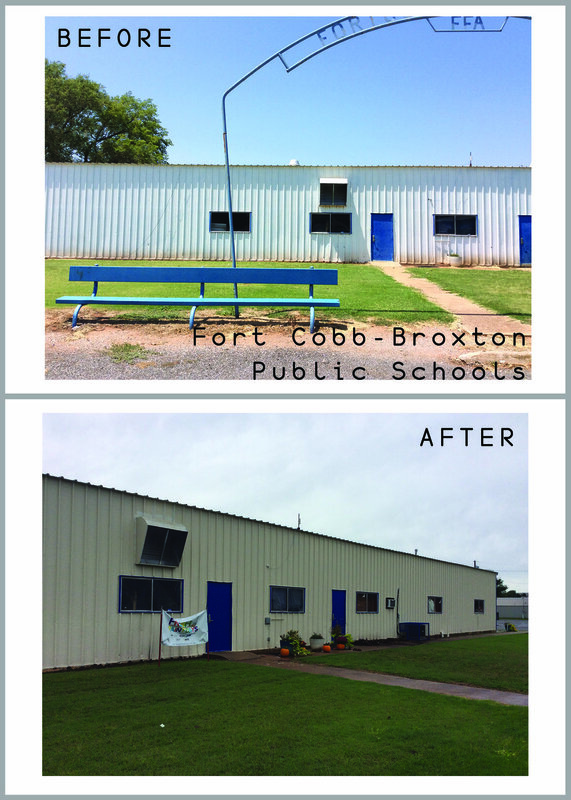 Thanks to the sponsors that make these incredible transformations possible: HIS Paint, Public Service Co. of Oklahoma, OK Dept. of Environmental Quality, CL Boyd and Waste Management. 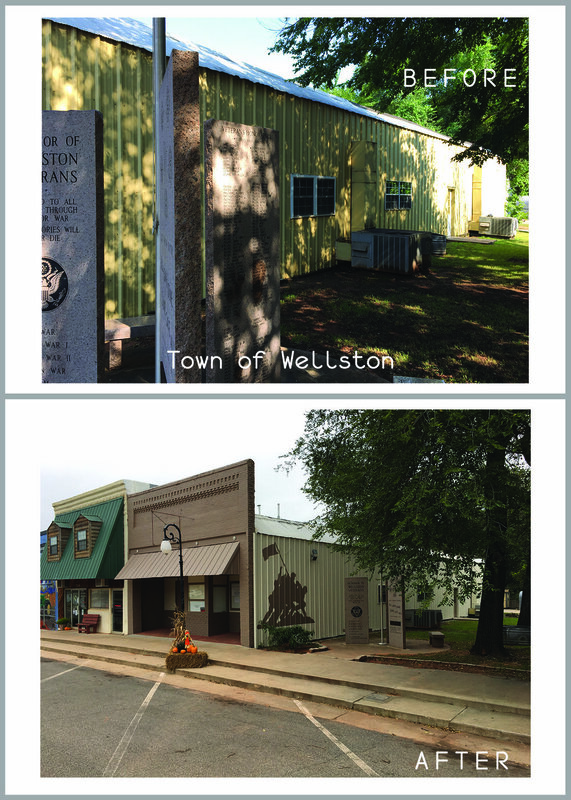 CONGRATULATIONS TO THIS YEAR'S FINALISTS: Fort Cobb Broxton Public Schools, Town of Wellston and City of Sand Springs. Newer PostKOB Announces UnCapped & UpCycled Finalists!